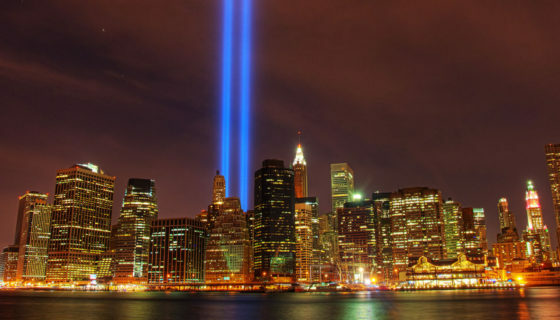 Our country has come a long way since September 11th, 2001 and the tragic events that occurred that day. 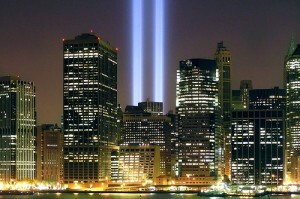 In some ways I miss the way we all came together in the days following all the hurt, sorrow and disbelief. We were united and almost everyone flew American flags for our fallen heroes and all who were lost. It’s this that I reflect on each year when September 11th, now Patriot Day, comes around. The thing is, I haven’t forgotten, I’ve always flown a flag each and every day at my house and in the last year have finally gotten around to having a proper full-size flag pole installed in my front yard. There’s only one other gentleman in our neighborhood of over 200 homes that has a flag flying daily, also on a flag pole. Have most forgotten that unity we had in 2001 when we all stood behind the flag? It’s the symbol of the strength and resolve of our country and the banner our heroes have fought for and perished under. Fly your flag proudly and don’t think you need a holiday to mark in order to do it. Remember our fallen heroes each and every day and all that they’ve given us. Thank those in uniform you run into and be appreciative of their service. My dad always buys a meal for anyone he sees in uniform and it’s something I truly admire in him. 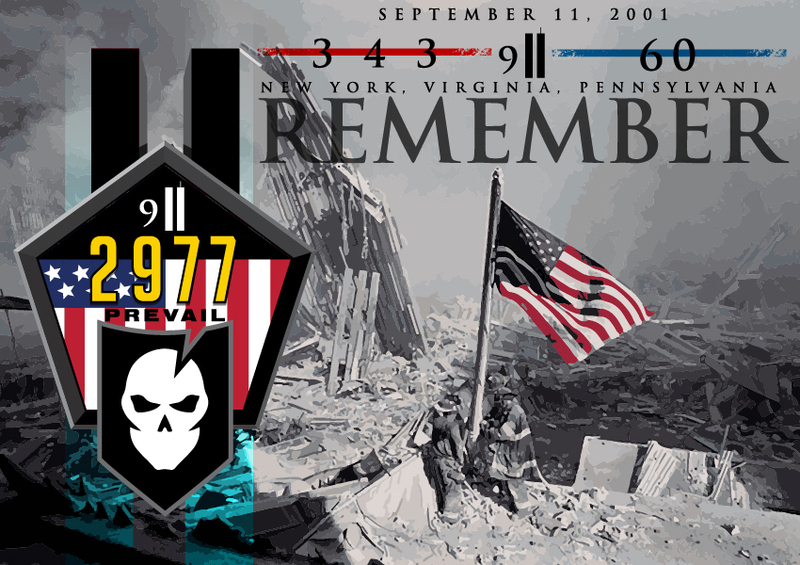 If you’d like to download and display the graphics that Matt created on your Facebook Timeline, you can download the full-size version you see above here, or the fallen Firefighter version here and the fallen Police Officer version here. Nine Years. Has this Country Forgotten?